And so I’ve been fairly protective, cocooning if you will, about the inner sweetness and peace I’ve been feeling. I’ve never that I can recall had such a prolonged period of joy and ease in my life than I have since my return from India. Don’t get me wrong, it’s not like every emotion I feel is a happy, joyful one, but I’m finding that since my capacity for staying with the moment has strengthened, my ability to experience more difficult emotions has increased substantially, and I can stay with and be aware of my reactions to them rather than getting swallowed up in the rush of energy they provide. And trust me, there is a bliss and a joy in that, a joy when whatever is happening at any given point in time seems to be fine, for it’s just the mind and it’s history doing whatever it’s doing, but it’s not necessarily me. So on to the question I asked in the title of this post, is it “self-protection” or “just good sense?” To clarify a little more, when I say “self-protection” in this context, I mean protecting oneself in a more insular way, while limiting the range of experience that one might have. Yesterday morning, I was reading an interview with the Jesuit priest Fr. John Dear, whose life and religion is largely based on the theology of non-violence. Much like I said after spending 10 days at Amma’s ashram that ‘my cushion is in the world,” he believes strongly that to be doing the work of Jesus is to be active in facing down injustice. I’m not saying that my path is necessarily one of non-violent resistance, but what’s becoming clear for me is that there is an attachment to and a protection of my inner calm, and choosing not to watch the news is simply representative of that protectionism. Many enlightened beings have chosen to live in and meditate their entire lives in caves. I can understand the draw to and benefit from such a life, but to me, the real richness and beauty of this world and life comes from being more truly human, with a full range of emotions and reactions, with a vast array of experiences, and with a heart that is fully engaged during the entire process. Fr. 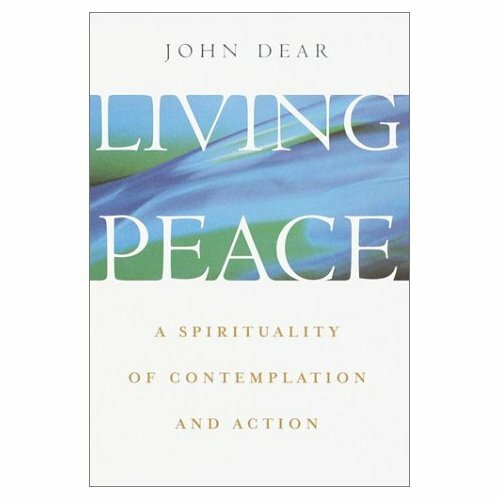 John dear suggests we “allow the God of peace to disarm our hearts and make us instruments of peace.” He’s a wise man. I’m curious where my life will lead at this point, since my slate feels very open, like when you come in to school on a Monday morning and not just was the blackboard erased as usual, but was actually washed over the weekend. 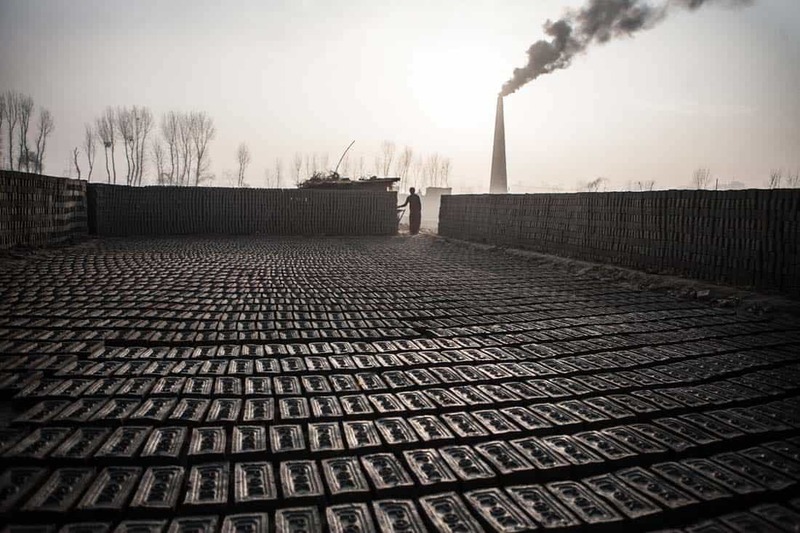 Perhaps the reason that my slate feels that open and clean is because my heart feels that open and clean. I can understand the desire to protect that, but I also need to remember that it was being engaged in rather than protected from the world that assisted in bringing this about. On a final note, I want to pay homage to an old friend who I found out yesterday had died a couple of years ago. Donald and I grew up together. He was the older brother of my best friend at the time. Although a bit troubled as a youth, I remember his smile and eagerness to bring his enthusiasm and assistance to whatever was happening. I remember his building a crazy big bike ramp and jumping from one side to the other which none of the other kids had the courage to do. I also remember his breaking into the game room across the street and stealing a lot of quarters, but then later confessing to the owner and giving the money back (illustrates to me the pain he had as well as the goodness of his heart). I also remember how he and I were talking to my brother one day as my brother was installing a stereo in his ’69 Charger RT and thus had his feet over the front seat with his head under the dash. Donald jokingly made a quick buzzing noise which sounded like an electrical short, and my brother’s reaction was to think that he had somehow caused that short so he contracted and in doing so banged his head smartly under the dash. I laugh about that moment often in my life, and just now again it brings out-loud laughter to me as I type this. Donald, I found out yesterday, had spent about 8 years in jail and at some point a couple of years ago commited suicide perhaps after killing his girlfriend. I’ve been feeling very sad about this since I found out, since it sounds as if his life became replete with suffering. I don’t know much in the way of the truth of the details surrounding his death, but I just wanted to say Donald, I remember you fondly, and am very sorry that life ended up for you on the path that it did. I wish I could see you again, but thank you at least for being my friend, a friend I could count on at the time. There is so much beauty in this world. It’s sad to me when somehow people end up in a place where they just can’t see it. I want to make sure I see it all, not just the aesthetically or easily beautiful, but the ordinary and difficult beauty too. 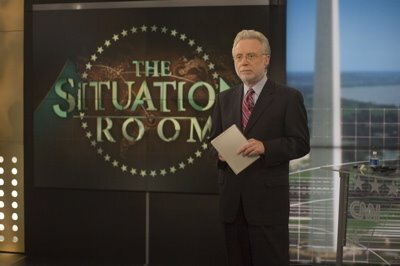 It may not found in “The Situation Room, with Wolf Blitzer” (although perhaps it actually is) but I’m more and more convinced that it’s in the world and not in a metaphorical cave. I struggle with this, too. On the one hand, I find myself generally happier when I don’t read or listen to the news. On the other hand, I want to be well informed because I can’t stand people who spout reactionary opinions without facts. After Obama won, I stopped paying as much attention. I tend to follow headlines on AlterNet or Raw Story rather than CNN. I don’t feel like I’m protecting my peace by not watching the news, I just feel generally happier. Hey have you ever tried meditating in the hot tub with the jets off? It makes good posture WAY easier. And it’s fun to focus on breathing softly and watching the water run still. Gandhi said “nonviolence is as old as the hills.” But some would have you believe what they are selling is their own wisdom. Don't believe everything you read or take what people who preach nonviolence to become famous and considered “wise” say as “Gospel” truth. Everyone's complicated and full of contradictions and sometimes deep hypocrisies, even heroes of the peace movement.